The UNK Proton Accelerator. Image Source: English Russia via Dvice. Caption for the above photo: Once upon a time in a Soviet Union far, far away, Russia set out to build the world's largest particle accelerator under a small town called Protvino. Already plagued by setbacks, the work on the accelerator ceased after the fall of the Soviet Union and it's been abandoned since. 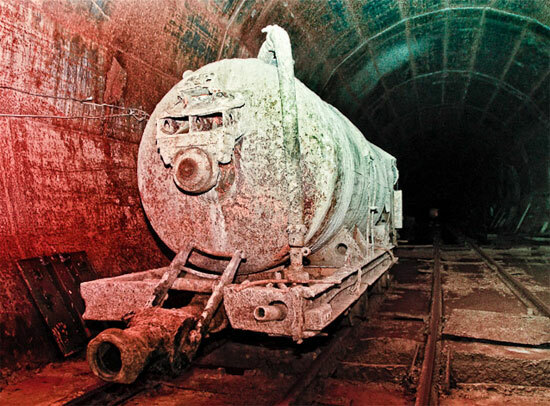 Dvice is reporting on a set of incredible Urbex photos of an abandoned Soviet particle accelerator. It's amazing to see one of the foremost symbols of futuristic science of our current era reduced to an Urbex ruin. 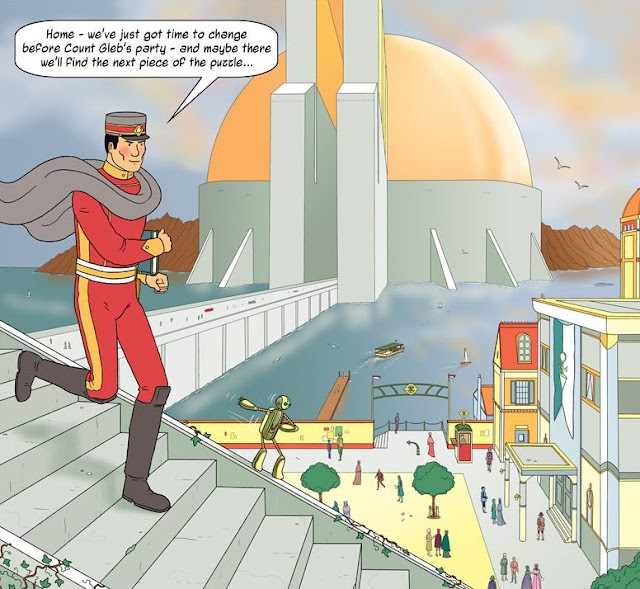 Will this be how future peoples see the wreckage of our research and our civilization? All photo sources are from the first cited sites for the image above. Also below is an excerpt from an article about an accident that took place at this site, in which a scientist was exposed to the accelerator while it was in full operation. This is the only such case in human history. My blog just passed the 100,000 hits mark tonight. Thank you very much to everyone who stops in to read my posts. Time is precious and I appreciate your spending some of it here. I09 recently carried some amazing time lapse videos of Chilean telescopes watching the night skies; the site is "the largest astronomical project in human history." 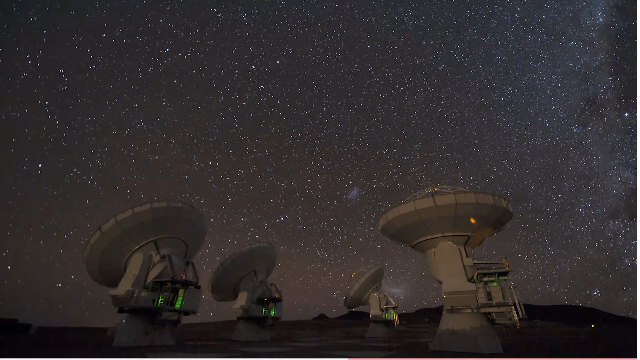 I've rarely seen star-gazing videos that make our place in the Milky Way Galaxy so clear. See the videos below the jump. Image Source: The Mars Millennium Project. Google wants to install “InterPlanetary internet protocols” (IP IP?) on spacecraft, using them as an interwoven network of new space-based communication nodes. ... Google realized as far back as 1998 that space-based Internet has problems that don’t face the traditional Internet design — speed-of-light communications are instant on Earth, but at interplanetary distances, that’s slow, and can cause problems. An interplantary network could help overcome these problems. The approach uses delay-tolerant networking, or Bundle Protocol, as distinct from Internet Protocol. 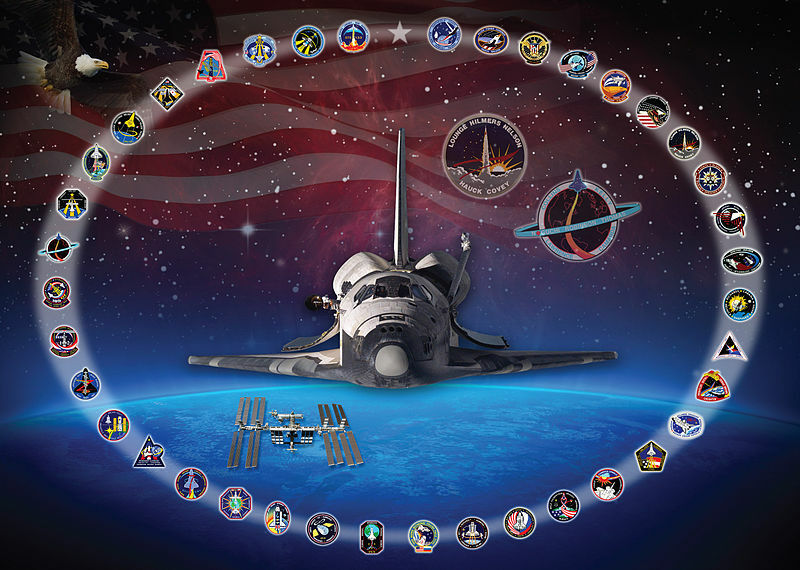 The International Space Station uses Bundle Protocol, which defines blocks of data as a bundle, each of which contains enough information to avoid processing interruptions even in a delay. 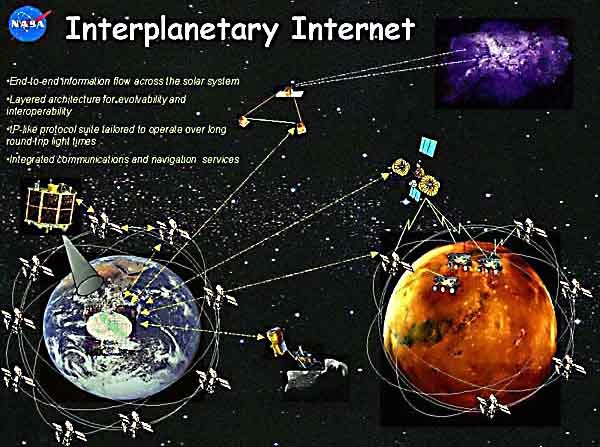 The concept of Interplanetary Internet is about a year old. The Website of the Delay-Tolerant Networking Research Group (DTNRG), an open research group on this question, is here. There's a tongue-in-cheek report at Red Gage (here) that Google is experimenting with artificial intelligence technology to help Gmail users field the avalanche of messages in their inboxes with auto-responses (Hat Tip: @Altaire). This is the kind of funny little Internet story people talk about over the water cooler at work. But it has huge implications.